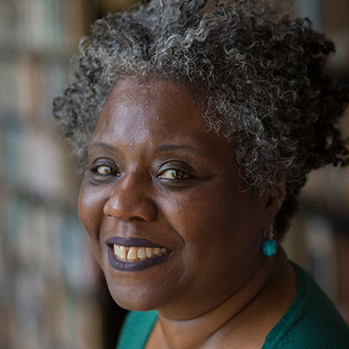 Noliwe Rooks is the Director of American Studies at Cornell University where she is a Professor in Africana Studies and Feminist, Gender, and Sexuality Studies. Her work explores how race and gender both impact and are impacted by civic culture, social history and political life in the United States. She is the author of four books, the most recent of which is Cutting School: Privitization, Segregation, and the End of Public Education (New Press, 2017). Her earlier books are: Hair Raising: Beauty, Culture and African American Women; Ladies Pages: African American Women’s Magazines and the Culture that Made Them and White Money/Black Power: African American Studies and the Crises of Race in Higher Education.